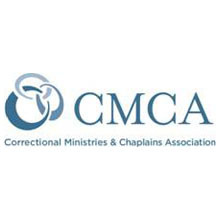 Jeffrey Abramowitz and I led “You Got to Have Faith: An Inside Look at Reentry” at the 5th Annual Correctional Ministries and Chaplains Assn. Summit. Our workshop was held on Fri., May 5th from 1:30 to 3 pm.